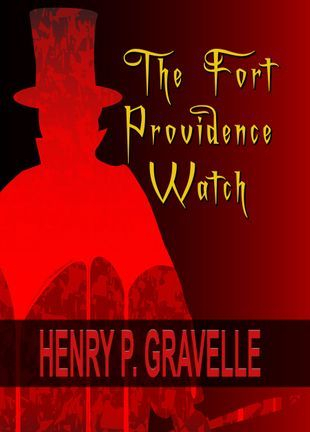 Hobo, The Banshee and The Fort Providence Watch are no longer published through Damnation Books. ROGUE PHOENIX PRESS is now the publisher. 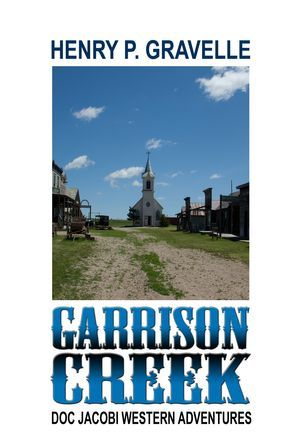 Available on Amazon, Barnes&Noble and other booksellers and the publisher. 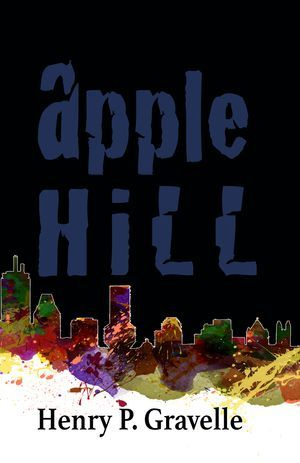 Two sisters face off against a Boston drug kingpin, a French drug lord, the Colombian Cartel and a Turkish hit man to save their neighborhood from the onslaught of drugs and crime. A few disgruntled friends working at a manufacturing company in financial hardship, plan to rob the payroll office before they are laid off. Unknown to them, the money they take is mob money just loaned to the company. Now the thieves have more than the police after them, and no one has any idea where the money is. 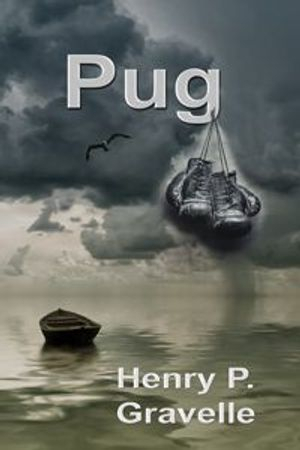 Pug is the story of compassion, friendship and having heart through the eyes of a young immigrant boy surviving life's obstacles on the road to manhood. Satan worshipers raise the spirit of a witch who brings a demon to complete her vow of vengeance against the town that executed her three-hundred years earlier. London Doctor Paul Barnet's blossoming career ceases when a botched surgery and brazen attack nearly takes his life. The resulting injury removes not only his surgical abilities but also the love of fiancée, actress, Jean Harrington. 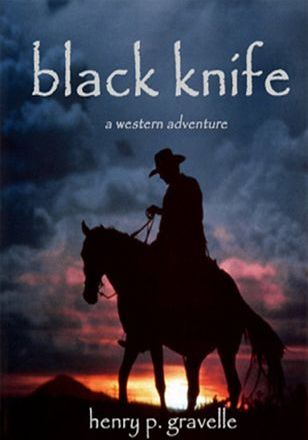 Dr. Barnett seeks vengeance for his downfall from society and his lost skills through an alter ego, Jack the Ripper. The Bamboo Heart is an emotional adventure of young love won and lost during an uncertain era in world history. Mary Bachelder has conducted a long and arduous search for her grandparent’s identities until she befriends Steven McGee, an elderly decorated fighter pilot suffering from post-traumatic depression. McGee reveals his recollections of three young lives separated through the Second World War and reunited inside a Japanese prisoner of war camp in the Philippines. 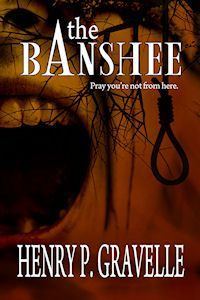 The releasing of his deepest memories brings serenity from the horrors he suffered and closure to Mary’s quest. believable. i loved having to wait until close to the end to find out what really happened. amazing writer. I can't wait to read the next one! "Bamboo Heart" took me on an adventure through Heaven & Hell, and then back to Heaven.....Wow...I enjoyed every minute.. Could not take my eyes off the page. Here it is 6:22 a.m. and not the first time t...his book kept my attention throughout the night and into the wee hours. The story is riveting. Bravo.What I really liked about the story you told is that it opened my eyes to the harsh reality of war, and the pain and suffering that goes along with it. But, the way you told it, in such a truthful, tender and graceful manner, is what kept me fascinated. I loved the way all the characters were portrayed, especially with the nick names. I think he nailed it for that era, because I can hear my parents talking about their childhood friends with nicknames. And, his description of "holy shits" tickled my funny bone. I found myself smiling at the conversations between Jack and McGee. 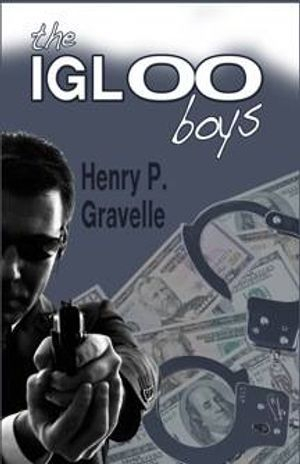 I felt present throughout the story like I was watching from a balcony.Henry has great talent. This book should be on Oprah's Book Club! This story starts off with a strong sense of what will happen next. 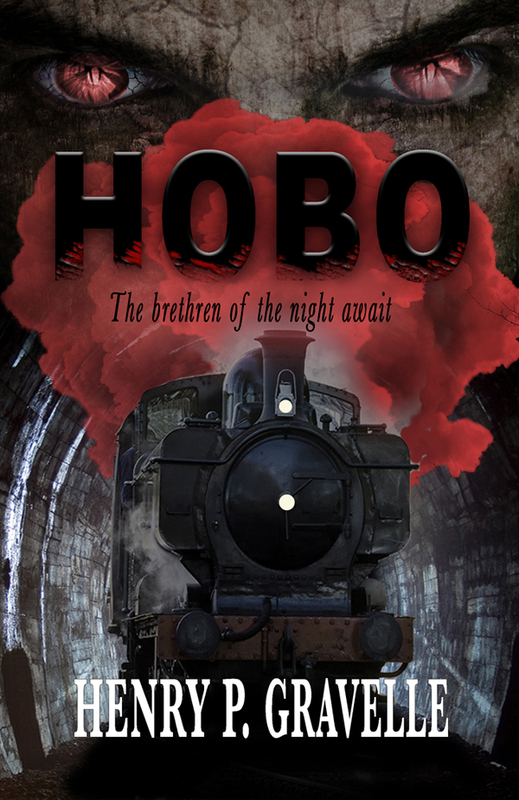 The nurse wishes to question a former POW with the hope of finding her grandparents. The former POW had become reclusive and in essence made the nurse's task much harder. I found myself looking ahead (in my mind) wondering where the author was headed. There is intrigue on different levels with this story. What will happen to the POW and what will happen in the nurse's quest. Mr. Gravelle has begun a story here that calls for a further look. I see this story entertaining many readers in the future. The Bamboo Heart kept my attention the whole time and left me wondering what happens next. I look forward to reading the rest. The story so far is fantastic! 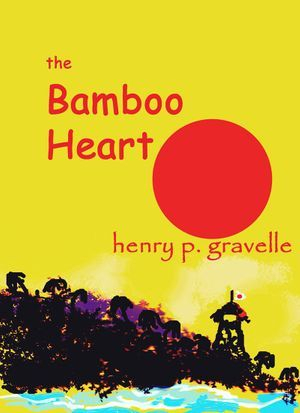 Mr. Gravelle is an extremely talented writer and The Bamboo Heart is one of his best. Looking forward to seeing this on the Best Sellers List! I like that this story starts "sixty-five years later." Using this phrase sets the stage for uncovering something important that happened long ago but still may be affecting lives today. The character descriptions in this piece are enough to allow me to sketch a mental picture, but they aren't so long that I feel mired in description. This piece achieves a good balance of narration and dialog. I like the basis of this story and a lot of what the author has done. Wow! Great flow, wonderful job keeping the reader guessing and wanting more...and that's what I want - to read more! Bring it on! I find the characters have a real depth and a warmth to them. The author's storytelling is superb. Pages fly by, the mark of an excellent read. I want more. I want to know who Mary is, what "Fibbers" story is, I want to know all of his secrets and what is making him so unhappy. These first pages really caught my interest and I want more! The Bamboo Heart kept my interest and I wanted to read on and on. The book made me feel as though I were right there in the room with the characters, listening to them and looking on. Great work Mr. Gravelle!! You touched my heart with this book! This book holds your attention, one has to keep reading to see what happens next! The story warms your heart, and bring the character to life. A very nostalgic look at the war years. A must read! "I just finished reading the Bamboo Heart and was really moved by it. 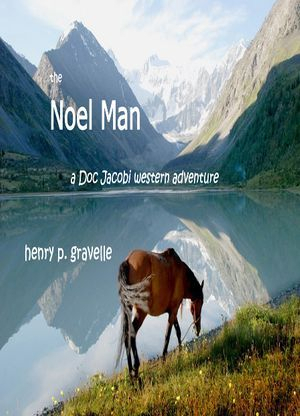 It is a phenomenal story written by a gifted author. Get yourself a copy and a box of Kleenex as you will need them as you come to realize through the writers eyes the horrors of war."